How do you see your partner? Learned from Imago marriage retreats. We’ve been to many Imago workshops over the years and are now hosting our own Getting the Love You Want Weekend relationship workshops. 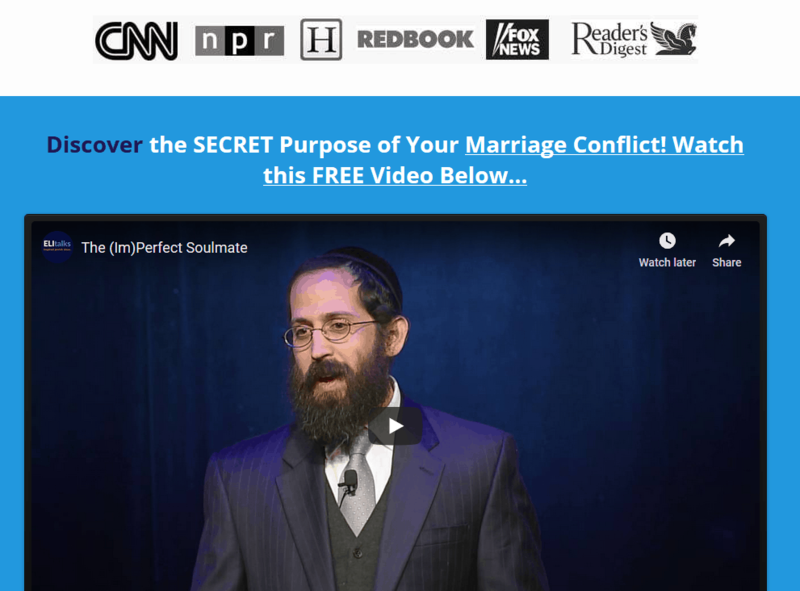 We are thrilled to have couples traveling from all over the country to attend intensive couples counseling with certified Imago relationship therapist Rabbi Shlomo Slatkin and Rivka Slatkin in Baltimore, MD. We have several options available, including private 2 on 2 retreats and affordable group relationship workshops on the weekend. There are so many lessons that you learn in these workshops and when we saw the above picture, it brought to mind one of those very important lessons. Imago therapy believes that you picked your spouse unconsciously for a reason. All kinds of studies went into researching this axiom and is laid out in Dr. Harville Hendrix’s noted book, Getting the Love You Want. One of the results of us falling in love with someone that we picked unconsciously is the way we see them as our future partner. We see a “future” picture of our spouse that is complete, that is whole, with all of his/her missing pieces filled in, and without his/her baggage. We have a beautiful inner KNOWING about what kind of potential our spouse comes with and that’s one of the many reasons that we fall in love with who we do. 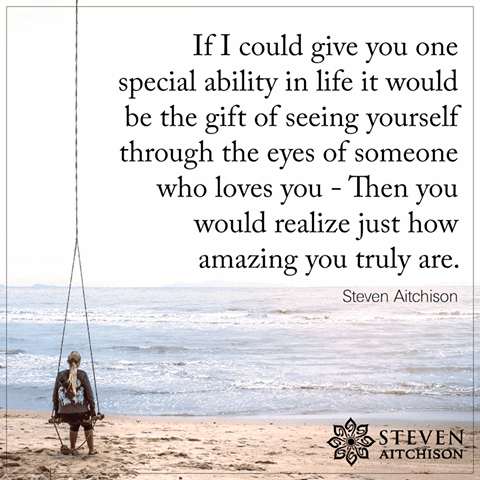 So unconsciously or consciously, we see our spouse through a lens that includes what he/she is capable of. It’s like an inner knowing that we have- we see a picture of our spouse not only as they are now but all that they can BECOME. And one of the things that becomes frustrating is when that picture does not line up! It’s frustrating that we see our spouse’s potential and it is not yet being fully expressed. reminded us of the profound awakening that often happens in Imago workshops. We are woken up to our own potential. After seeing why we aren’t truly living it out, we are able to shed the baggage that we brought along into our marriage, let it go, and become fully alive and vibrant for ourselves and in our marriage. We finally see what our spouse sees in us and the full picture that they fell in love with. We do this so that we can reclaim those lost parts of ourselves and live a new reality. We are awoken to the amazing potential that has been living in our spouse all along. Potential that we once saw but perhaps haven’t seen in quite a long while. We would love for you to join us a private 2 Day Marriage Restoration Retreat. 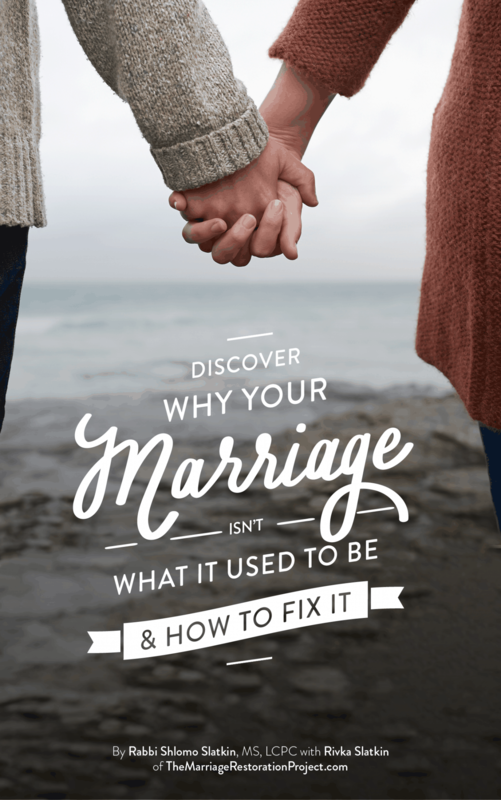 It’s a way for you to see why you fell in love with your spouse and how he/she holds the missing pieces of yourself that you need to heal in order to become whole. 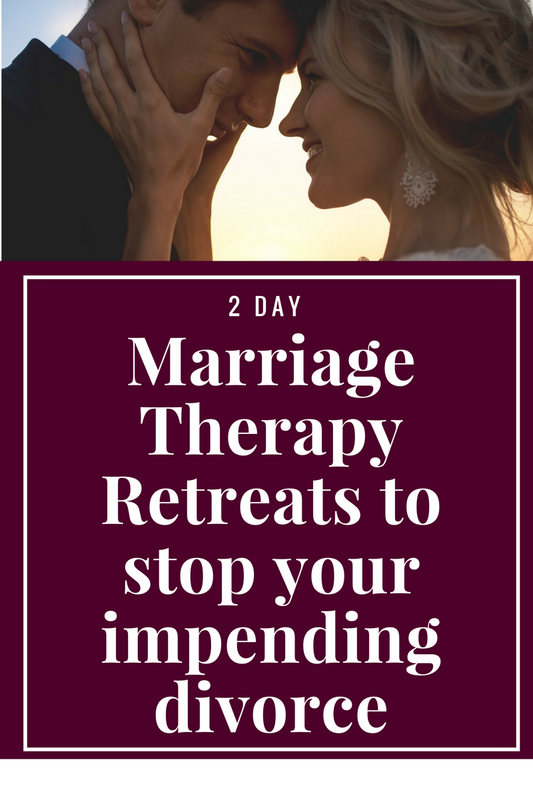 Talk with us today about the Marriage Restoration Retreat. There’s a reason it has a 90% success rate in saving marriages!